Buckle-up for a tough ride with NIGHT.RIDER, the strongest of our hardworking moulding pastes. 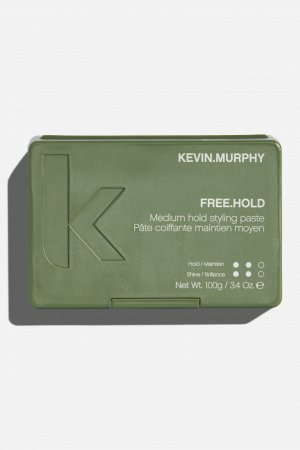 Designed to deliver rough, matte texture to enhance short or choppy looks, our state-of-the-art paste helps seal in moisture to prevent hair breakage, and helps hair appear healthier and full of shine. RUB. APPLY. DRY. 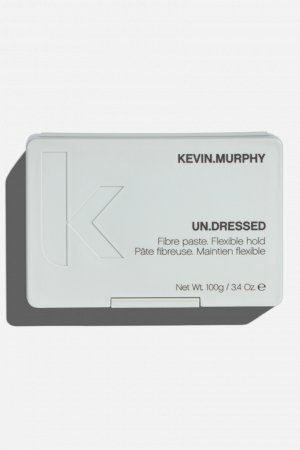 Rub a small amount of NIGHT.RIDER between your palms and distribute evenly through damp or dry hair. A natural wax, secreted by Honey Bees, Beeswax (Cora Alba) helps create definition and allows for the moulding and setting of the hair. 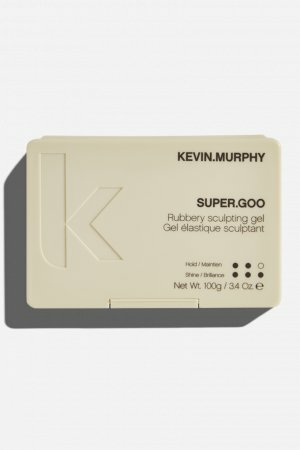 Known to seal in moisture it also helps prevent hair breakage. Citrus Nobilis (Mandarin Orange) Peel Oil helps to lock down the cuticle to create more natural looking shine. Citrus Grandis (Grapefruit) Peel Oil contains high levels of Vitamins C and E to provide beneficial repair for oily skin and hair. 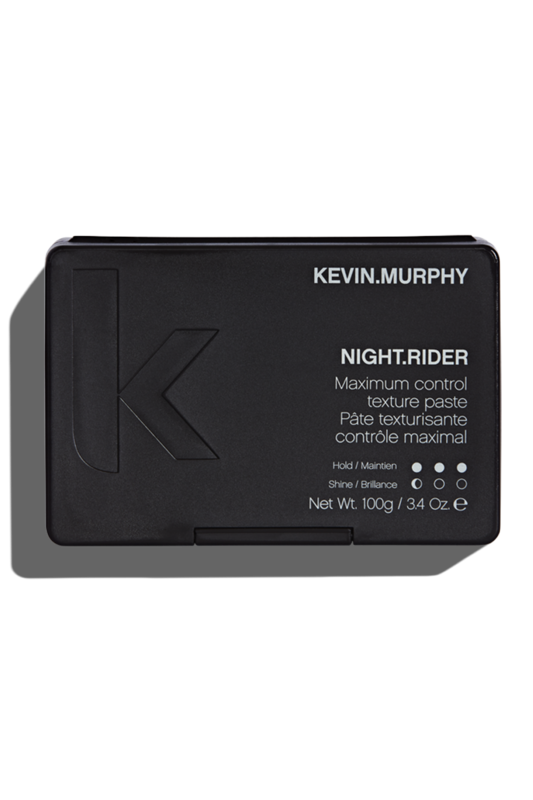 You need to be quick with NIGHT.RIDER as it starts setting upon contact, giving you about 90-seconds to work it in. 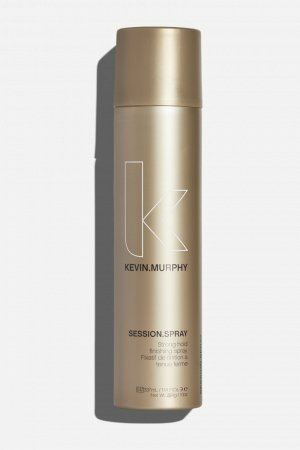 To help you make the most of NIGHT.RIDER, and all other moulding pastes from our STYLE/CONTROL regimen, we created easy-access packaging that makes it fast, efficient and easy to get the product from the pot onto the hair – with enough time to create amazing styles.